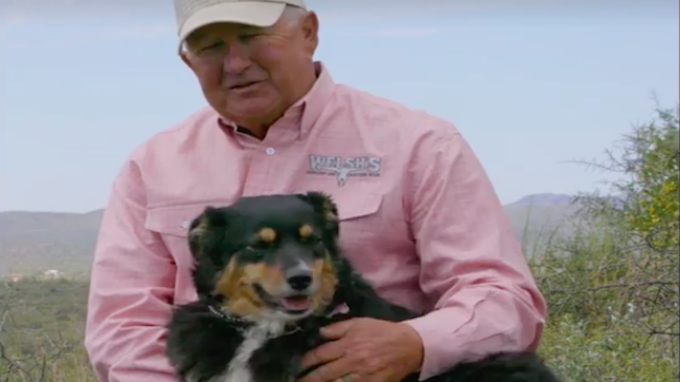 Last year, one Canadian rodeo circuit veteran was riding her horse along the outskirts of her ranch property in Arizona like she did most days. However, unlike every other day, she never made it home. 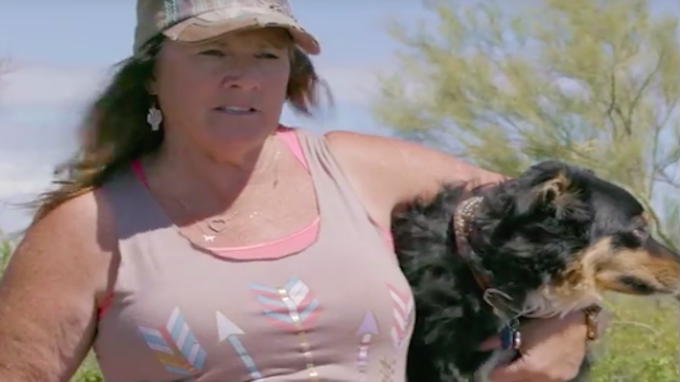 Tracy Matkea was about 500 yards from her home when her horse suddenly became spooked and threw her off in an instant despite her years of equestrian experience. Her head hit the ground and knocked her unconscious before she could free her legs from the reins. For more than half a mile, Matkea was dragged along the rough desert terrain and her skull was fractured and her scalp was pulled back to the bone in the process. 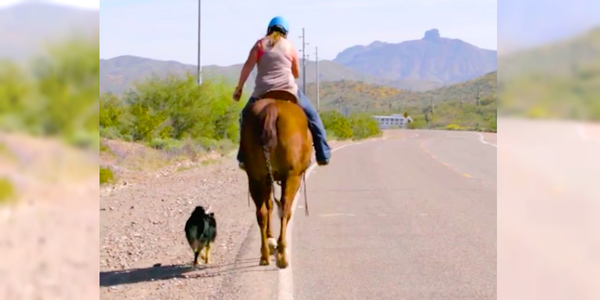 “I was probably dragged for about a quarter mile, and then the stirrup ended up coming apart and that’s how I broke free.” Thankfully her dog Becky Jo was with her and immediately set off for home to get help. “Becky saved her life. Words can’t explain it,” husband Butch Matkea said. 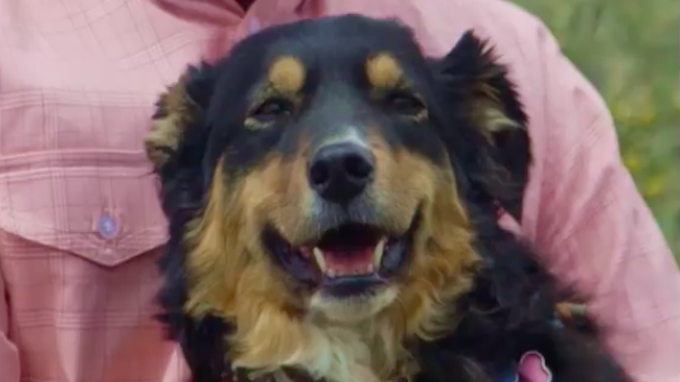 “She literally saved my life… We’ve always loved our dogs and I always knew she was an intelligent dog but I had no idea she was that smart,” Matkea said about Becky Jo, who was just inducted into the 2017 Purina Animal Hall of Fame in honor of her heroism. 'The Game Plan' Isn't A Little Girl Anymore.